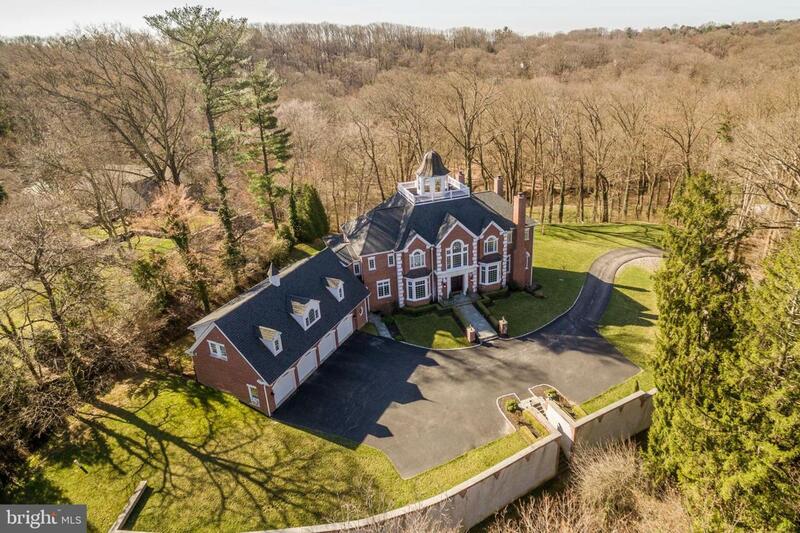 Breathtaking, private Estate located in the heart of Historic Rose Valley, within minutes of Center City Philadelphia, the International Airport and all major commuting routes. Built in 2009 with a superior level of construction and finish, this incredible Georgian influenced property offers a rare package of exceptional, open living and entertaining spaces with elevator access and endless views of Scenic Ridley Creek and its accessible walking trails. Features include gracious rooms with large sun-filled windows, stunning millwork, moldings, high ceilings and finely crafted architectural features opening up to expansive outdoor living spaces, Fabulous Great Room, Dining Room, incredible Gourmet Kitchen opening up to spacious Breakfast and Family Rooms, Luxurious Master Suite with every desired amenity, 5 additional en-suite bedrooms with radiant heated bathroom floors,including an in-law suite, Lower Level Wine Cellar, Gym and Sauna, third level Recreation Room, 4-car over-sized Garage and Superior systems including geo-thermal heat. Absolute Move -In condition and priced to sell. 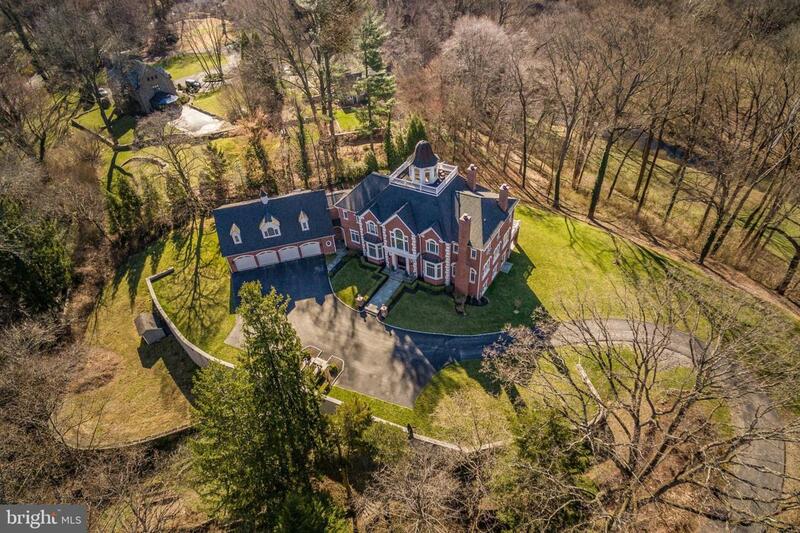 Listing courtesy of Kurfiss Sotheby's Int'l Realty-Bryn Mawr.